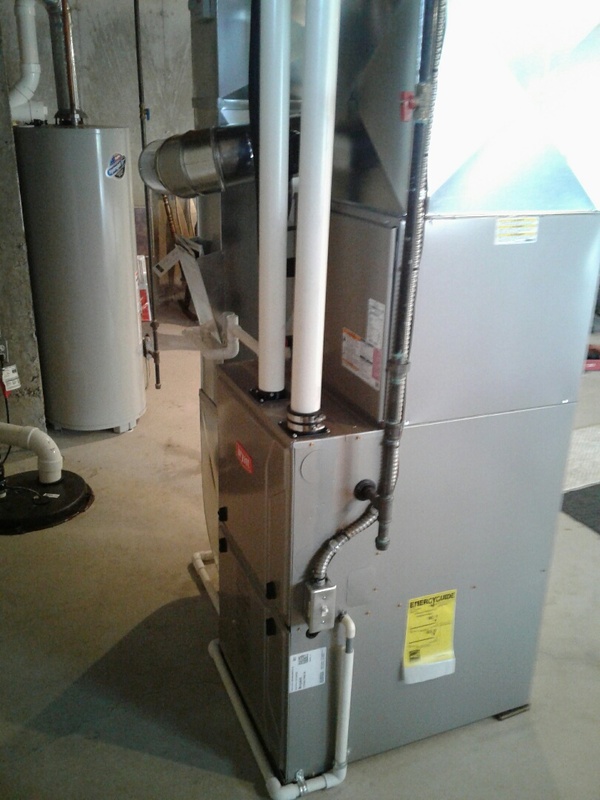 The installation of the furnace and aircondition went very well. For both appointments they arrived at the given time. The crew was very nice and eveything was cleaned up nicely. Very satisfied with job. Here at our apartment community, we use Krane. 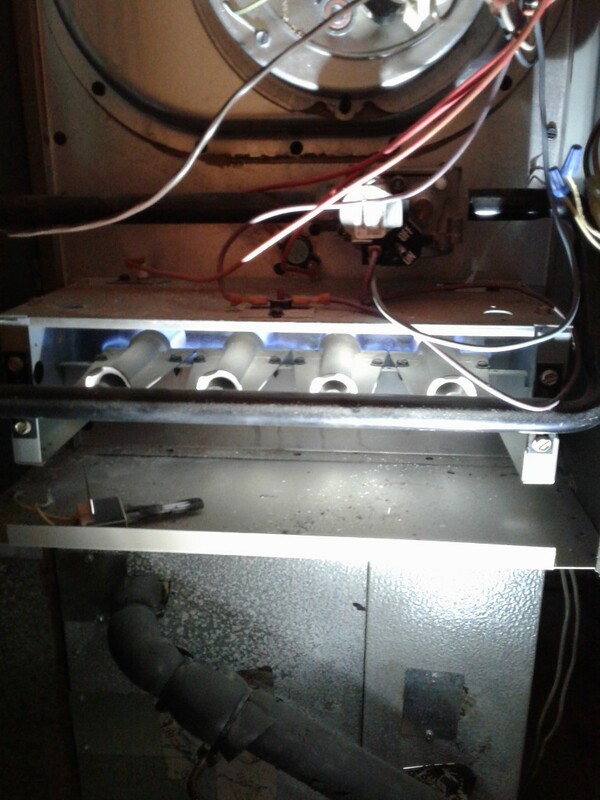 This last time they were out within 24 hours to address a furnace concern. 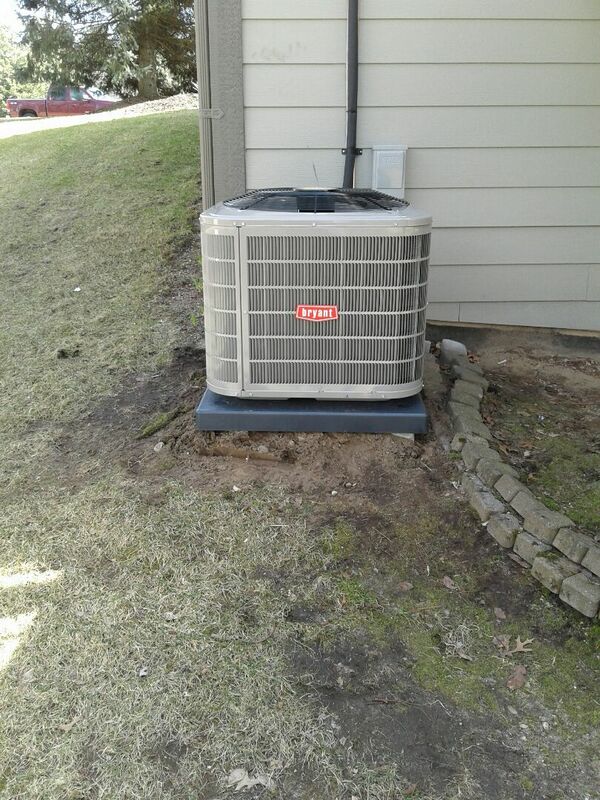 They were efficient, professional and priced very reasonably. Thank you Daryl and Krane! We can’t control global warming, but we can moderate internal temperatures during the extreme weather, so you can enjoy pleasant summers and warm winters in your home in Orion Charter Township, Michigan. We provide eco-friendly tips to conserve energy so that we don’t add to global warming, plus we advise on power-saving tricks for lower utility bills. 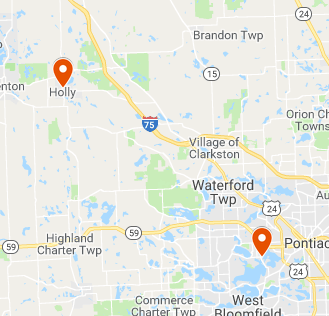 If you are looking for reliable and professional services in Orion Charter Township, Michigan area, give us a call today!